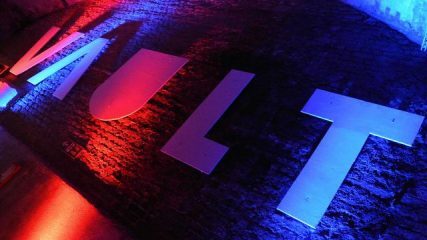 A rundown of some of the shows in the 2019 Vault Festival that appealed to me including Escape the Jacket, Lamplighters and Werewolf: Live. 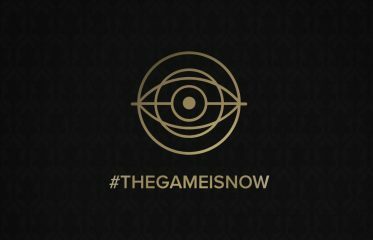 A round up of the 2018 games that I’d like to celebrate. 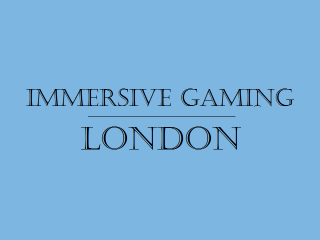 This month’s news from the London immersive gaming scene. Get it while it’s hot! 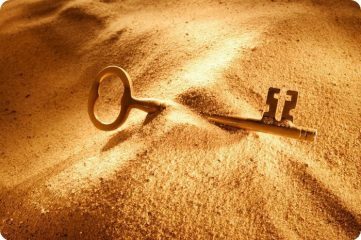 Fancy taking part in one of the coolest escape-room-related events on the planet? 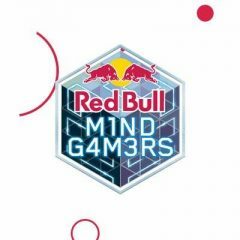 Well, if you can get to London on 3rd November, then try your hand at the Red Bull Mind Gamers competition! 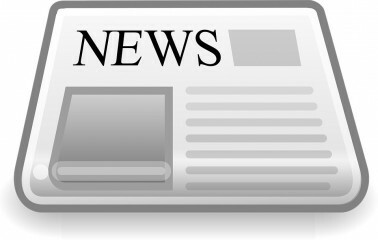 This month’s news from the London scene. Get it while it’s hot!